“In accordance with paragraph A of Article 89 of the Constitution of the Russian Federation, I declare to accept as a citizer of the Russian Federation, Oreol Camejo, who was born on July 22, 1986 in Cuba.” With those words, signed by Russian President Vladimir Putin, Cuban volleyball star Oreol Camejo became an official Russian citizen. 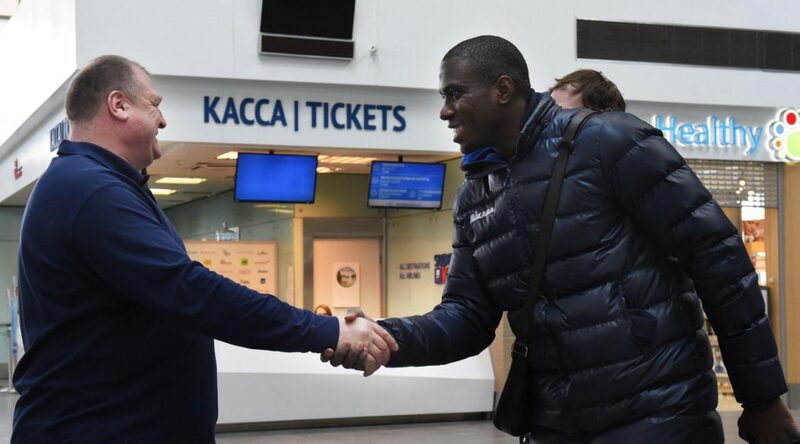 Although not the transcendent superstar in the likes of Wilfredo Leon or Yoandy Leal, this could mean good news for the Russian national team. Camejo, now 31 years of age, would have to wait at least 2 years before making his debut for his new country, at 33 years of age. Granted, that is the wrong side of 30 for an outside hitter, but with Camejo’s kind of skill, nothing is impossible. His citizenship status now also means that his club, St. Petersburg Kazan, can hire more foreign players, due to the Russian League’s strict quota on foreign players. 6’9″ in height, Camejo is a former setter who only transitioned to a spiker well into his pro career. After defecting from Cuba, Camejo had stints in Brazil, Korea, Quatar, Japan, and China before finally finding a home in Russia. What Would A Cuban Team Look Like If It Had Its Best Players?